Isn't it cute? 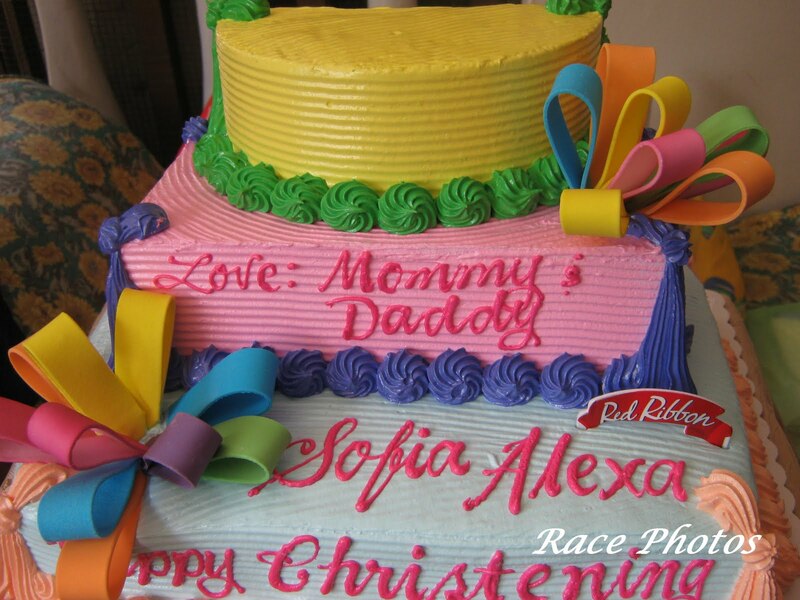 I find it so colorful, beautiful and yummy and I'm right because that's what my kids told after we ate a slice of this cake from Red Ribbon. Anyway all Red Ribbon cakes are yummy with icing that melts in the mouth lol! My fave from them is Chocolate Mousse! For more of 'colorful' themed photos just click the badge above! a beautiful cake and very colorful. Was it tasty? looks perfect for the theme! That really looks delightful. I like your blog. This is my first visit, but I don't think it will be my last! I really do feel at home in your words.